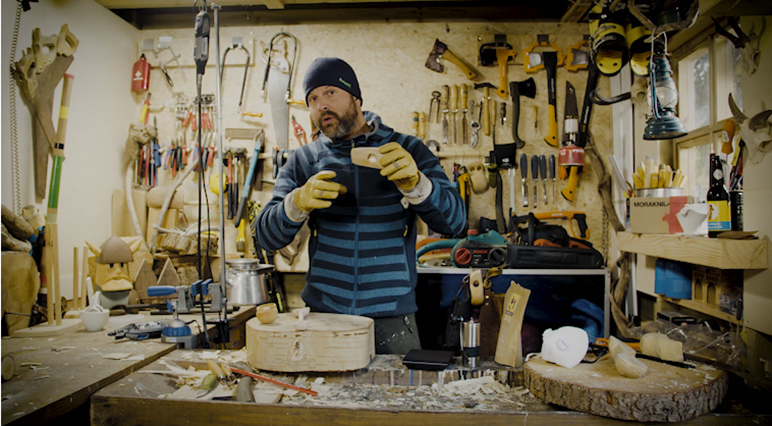 Itching to get creative in the workshop? Whether you're making small home repairs, a wooden spoon or a spaceship, carving wood is all about patience, tools and timing. From choosing the right wood, to picking the right Dremel accessories, this guide to woodcarving for beginners should help you get started. 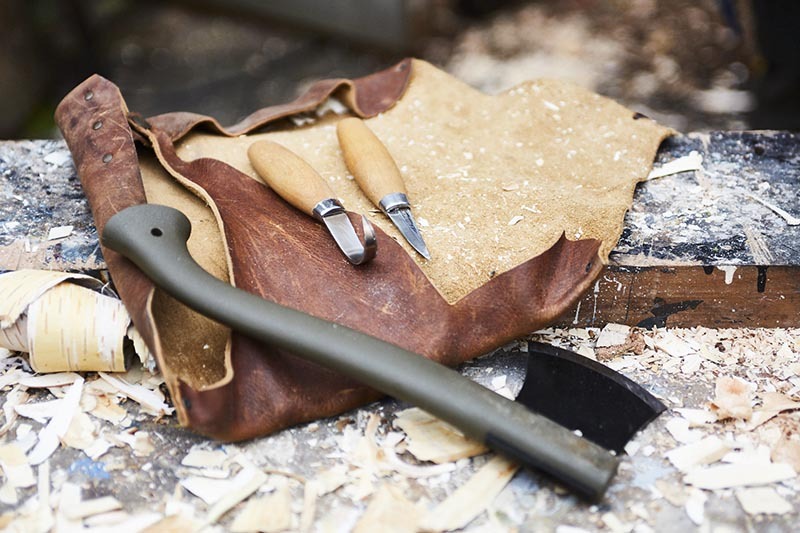 Purpose-built knives intended for whittling tend to have fixed blades and longer handles. Invest in a good knife – it will be worth it. 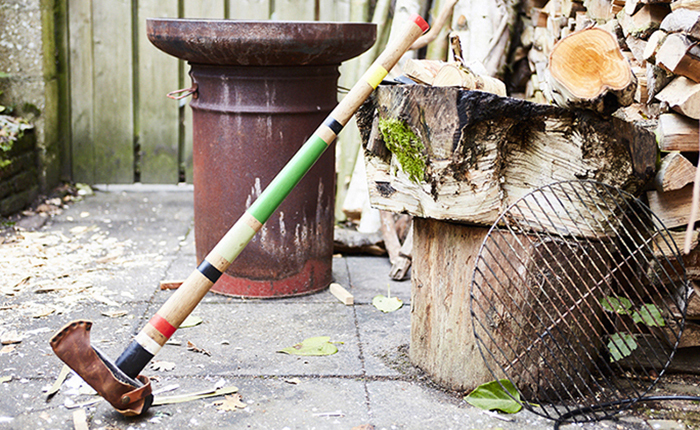 Here’s your chance to be a lumberjack, because an axe is an essential tool. Get a small axe that you can grip easily. Carving wood will eventually dull any blade, so a good ceramic sharpening stone is essential. Angle the blade between 10-20 degrees and swipe it back and forth across the sharpening stone. Raring to go? 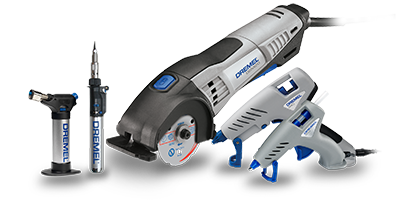 All Dremel® Multi-Tools can be used for carving. 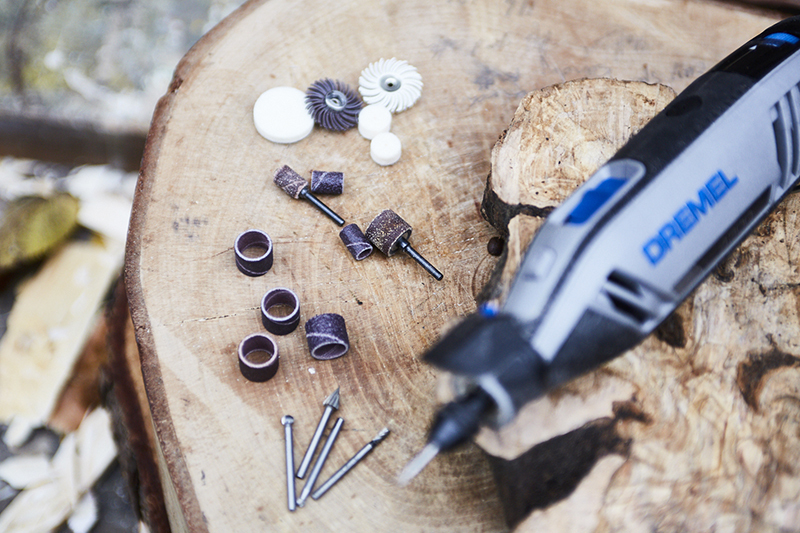 It’s best to use the Flexible Shaft with the bigger Dremel tools, as this will make manoeuvring much easier. For smoothing you can use EZ SpeedClic: Finishing Abrasive Buffs with different grits. A range between 180-280 should be good for small projects. 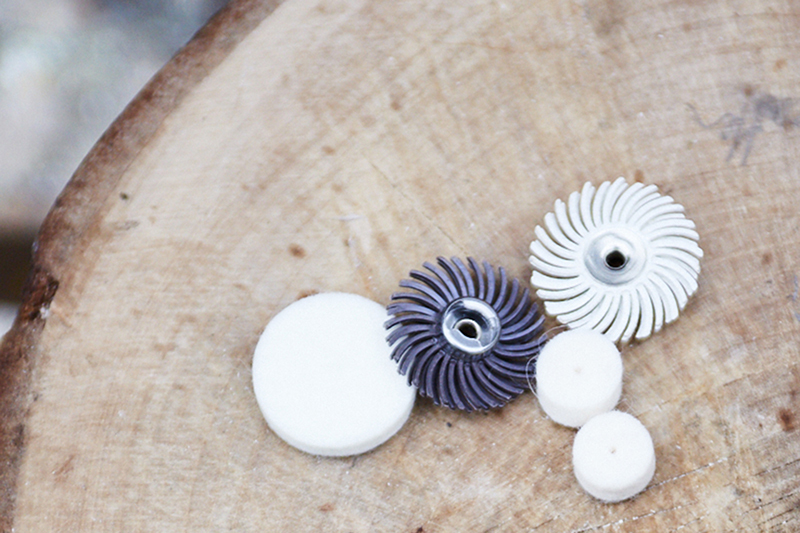 To hold and use the wheels, you’ll also need a mandrel. Specifically, the EZ SpeedClic Mandrel (SC402) for the sanding buffs and the 401 Mandrel for the polishing wheels. 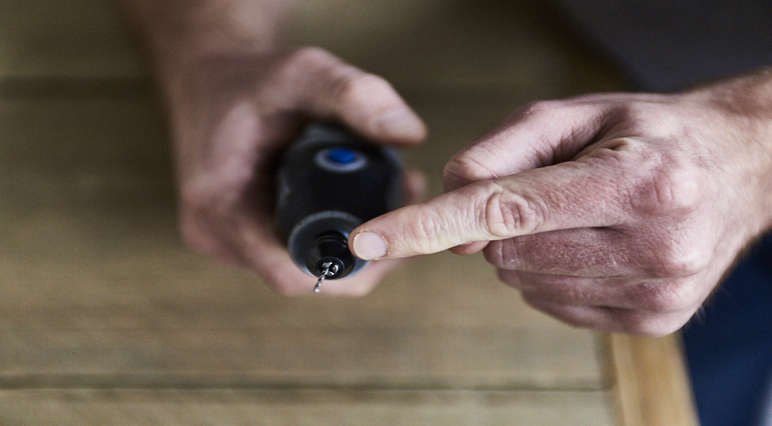 TIP: The Detailer’s Grip Attachment is also great for extra comfort during your hobby and DIY projects. 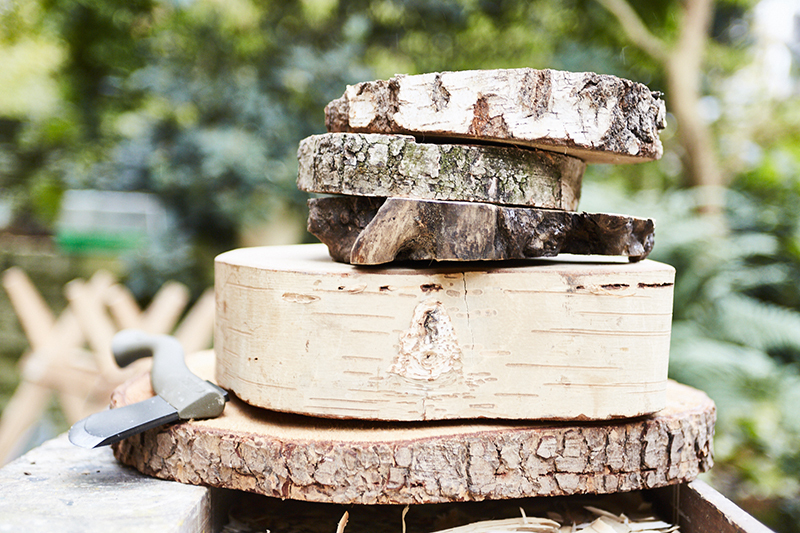 If you're just starting out with woodcarving, it's better to choose a softwood like birch, limewood, pine, willow or horse chestnut. These are easier to carve. Soon, when you’re more experienced, you can use birch burl, cherrywood, maple, apple, pear, olive or walnut. All of these contain beautiful patterns and colours, and will add new elements to your designs. 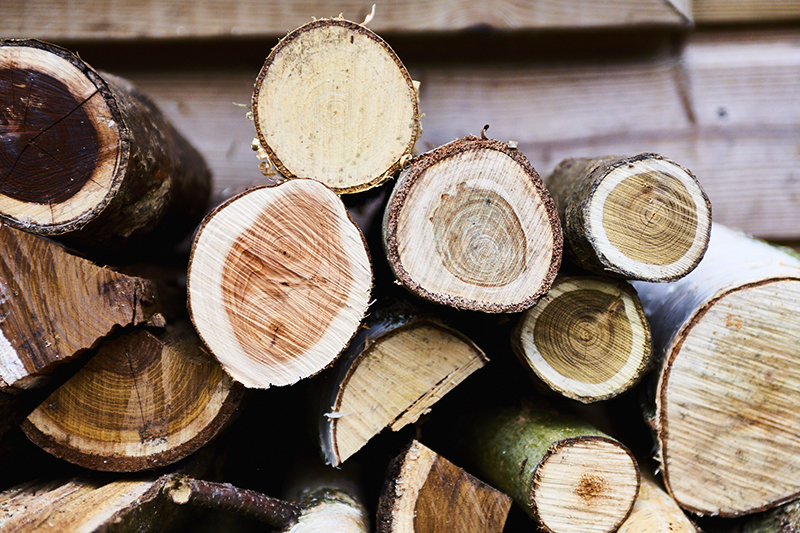 If you're getting your wood from a craft store, chances are you won't find many growth rings or knots in it. If you're getting it from a lumberyard, however, these might be more of an issue. Remember, if you're a woodcarving beginner it can be difficult to carve around these natural formations. Get the cleanest wood possible and come back to the tricky stuff later. Practice makes perfect. Sharpening your knives not only makes your work easier, it's safer too. It's far more likely you'll be injured using a dull blade than a sharp one. Always wear it on the hand that isn’t holding the carving knife. Leather hide work gloves will not only protect your hands, they'll be more resistant to damage and last longer. 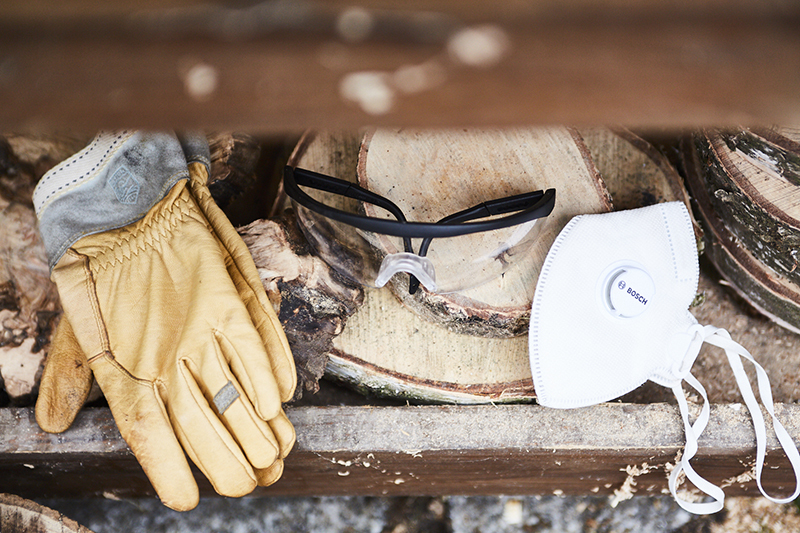 It's no fun getting wood chips in your eyes, so protect your precious sight, and always wear a good pair of safety glasses when you're sawing, chopping or using a Dremel accessory. Always wear a dust mask to make sure you’re not inhaling the dust created by carving, cutting, sanding or polishing. Your woodcarving piece might change as you continue, but at the start it’s important to stick to perfecting its basic shape. Before you start whittling away, trace out your design lightly with a pencil. Staying within the lines of your drawing will help keep you on track when the axe and carving knife come out. There will be times during your woodcarving projects that you'll wish you could speed things up; especially the drying process. But take things slowly and try to enjoy each step of the process. Carving wood is not a hobby you can rush, and when you hold your finished piece you'll be glad you took your time. 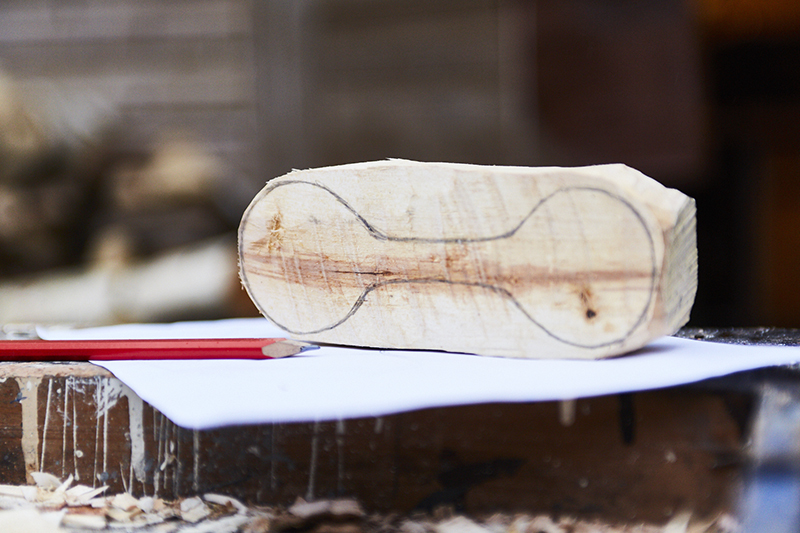 By now you're probably excited to start your first woodcarving project. 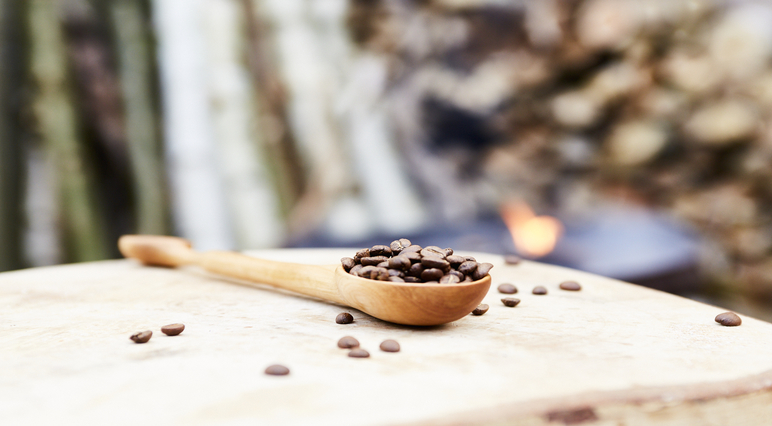 Take a look at our 10-step guide to carving a wooden spoon. Or read: How to Avoid Failures while Carving Wood.